Every Thursday from 8:30 to 11:30 p.m., The Next One Up hosts a jazz sesh just for you Dayton! The oysters come in muddy, and they’re big and they’re alive until we shuck them for you. It doesn’t get much fresher than that in Dayton folks! 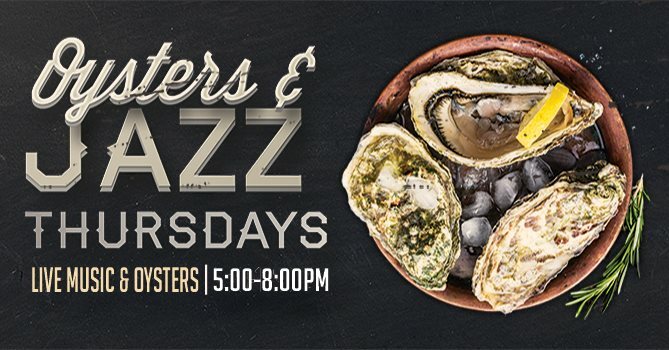 These Chesapeake Bay oysters are absolutely delicious, and we’re bringing them to downtown every Thursday for Jazz Night.